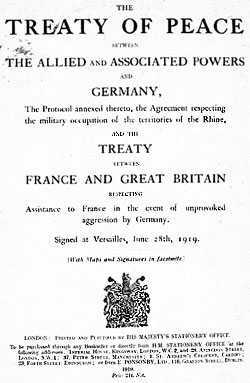 Treaty of Versailles, 1919, which ended the First World War. No treaty, no peace. The NZ Climate Science Coalition has lodged its submission on the government’s proposed amendments to the Emissions Trading Scheme. The submission is unemotional, even subdued, yet it makes compelling reading. Readers of the Climate Conversation Group will not be surprised to hear that the Coalition thinks New Zealand’s response to so-called Anthropogenic Global Warming should strictly follow international agreements. The Coalition does not like the extreme green idea that we should be an inspiration to the rest of the world — light some kind of beacon, stick our necks out.